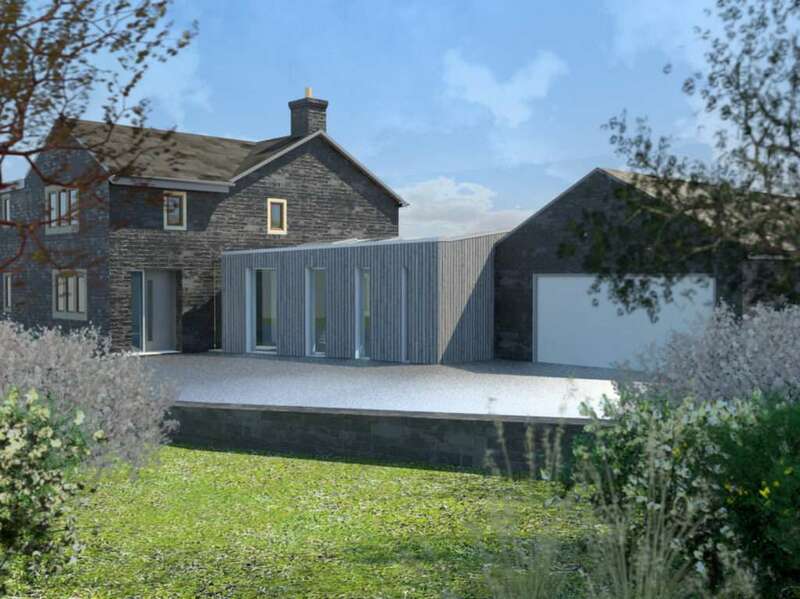 We’re pleased to announce our proposal to extend a beautiful, characterful farmhouse in Holcombe has been granted planning permission. The existing property is registered as a non-designated heritage asset, which can have complex implications for planning applications. 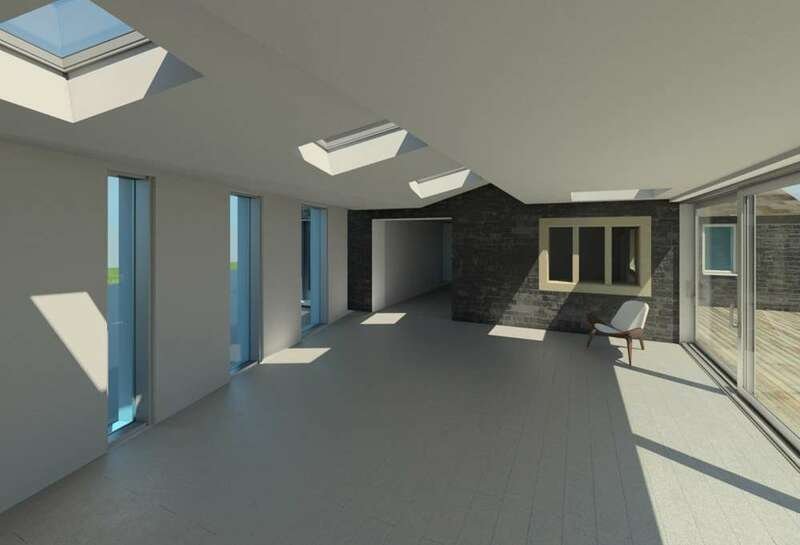 We developed a strong, collaborative relationship with the planning officers in Bury, which ultimately led to a successful outcome for our client. A glazed margin acts as the primary interface between the proposal and the existing stonework. Aspects of the existing property will be re-worked to reveal its unique character and improve the practicality of the internal spaces. The windows frame breath-taking views over Scout Moor and the rolling hills of a typical Northern landscape – it really is a beautiful place!